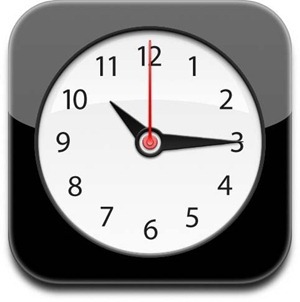 iPhone Daylight Savings Time Alarm Bug Still Unpatched, Hits Europe, Here’s How to Fix it! An alarm clock bug in iOS is causing major punctuality issues across Europe with alarms set with iPhone going off one hour later than the designated time. Noted first by Engadget, the bug first hit Australia some three weeks ago. Apple even acknowledged the bug and promised an iOS update to fix it but the update is nowhere to be found.